On the market there is a wide choice of safety shoes, and at first sight they look all the same, although there are actually great differences among the various types. 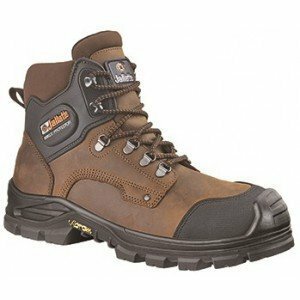 In this article my goal is to give you some advice about the best safety shoes for thin feet. I am sure this article will be a big help to you so that you will be able to choose the perfect pair of safety shoes for thin feet. 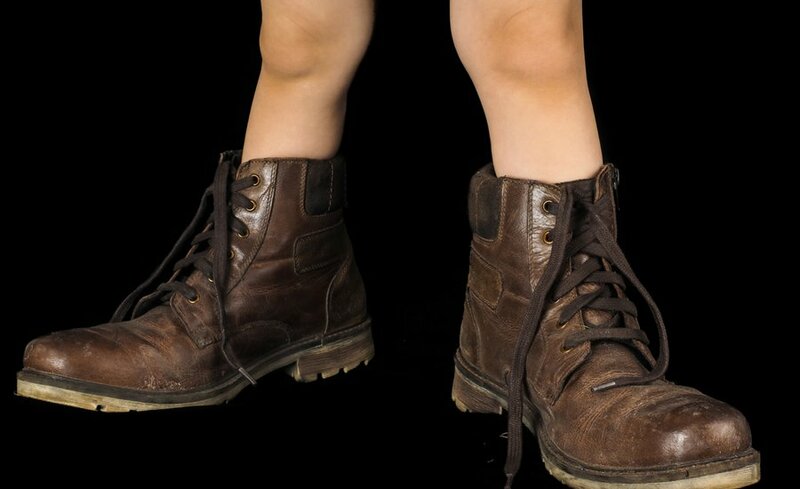 Thin feet normally tend to move inside the shoes, because they don’t adhere properly to their inner surface due to their particular shape. Possible consequences of having thin feet include the risk of sprains, skin cracking due to the friction, and because the feet don’t touch the lining of the shoes, humidity can’t get out and will, instead, remain inside the safety footwear. If you have thin feet it can be very hard for you to find safety shoes which have all the characteristics of size and protection you need, and the search for your perfect model can become a real challenge. Finding the appropriate pair of safety shoes for your needs can so require an extensive and thorough search, often by several retailers. You can use this article as a guide to make your search of the perfect safety shoes for thin feet easier. In order to guarantee the right choice, experts recommend to measure your feet at least once a year. Indeed, the size of feet can vary often, especially in women (but not only). Some of the main factors are: pregnancy, weight gain or loss and the natural aging process. There are models which are available in several sizes; they are recommended, because so you can choose the perfect size for the form of your feet. 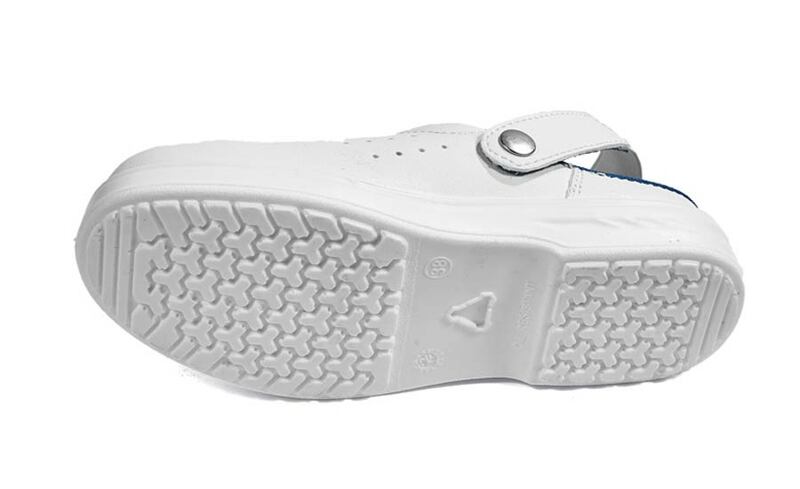 Choosing a size too big for your feet is not recommended, because that leads to being unstable. Those tips will help you to find the perfect type of safety shoes for thin feet. As soon as you learn the ropes and you get the right safety footwear for your needs, you will experience better comfort at work. I assure you that if you wear the right type of safety footwear for thin feet you will live a better work experience. What do you think of this article about safety shoes for thin feet? 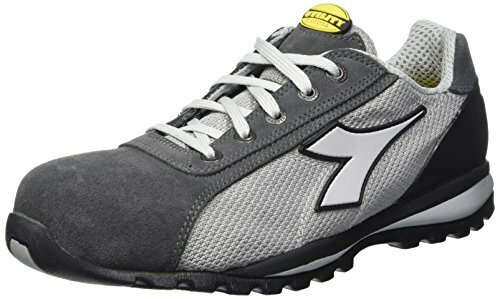 Safety shoes for thin feet. Do you have anything to add?